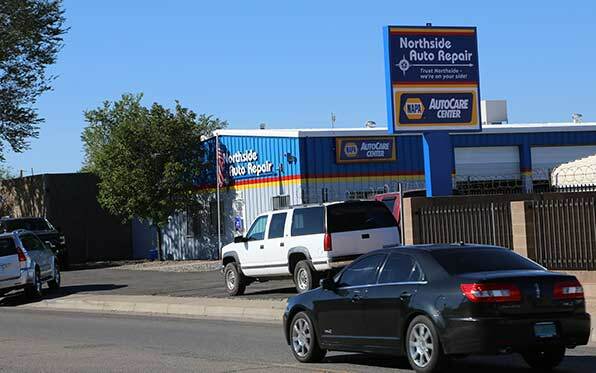 Northside Auto Repair can take care of all your vehicle service needs from basic maintenance to major repairs. 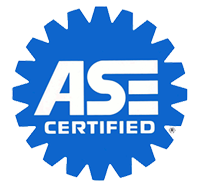 We’re your automotive repair shop. 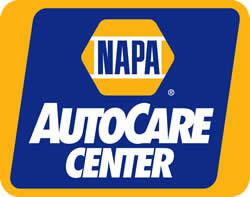 We provide a best in the industry 24,000 mile/24 month national warranty to provide peace of mind on the road with over 13,000 Napa AutoCare Centers that honor our warranty. 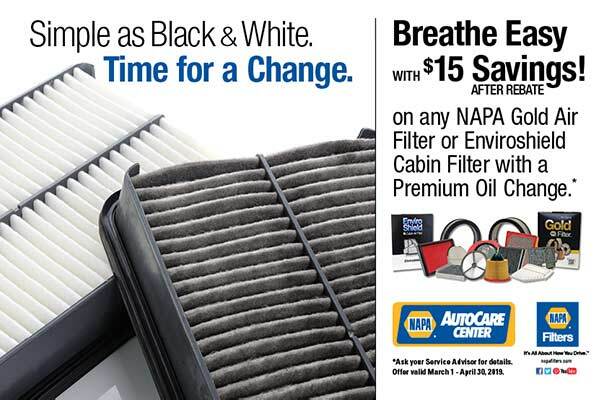 Don’t let a dead battery leave you stranded this winter! If your battery isn’t running at peak performance, it might just leave you out in the cold dreaming of better days. 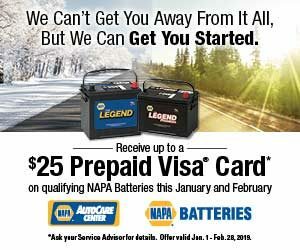 Get a battery check and get a Prepaid Visa Card up to $25 when you replace your battery with a NAPA Legend Battery or a NAPA Legend Premium Battery installed by your automotive repair shop, Northside Auto Repair. ©2011 - 2019. Northside Auto Repair. All Rights Reserved.